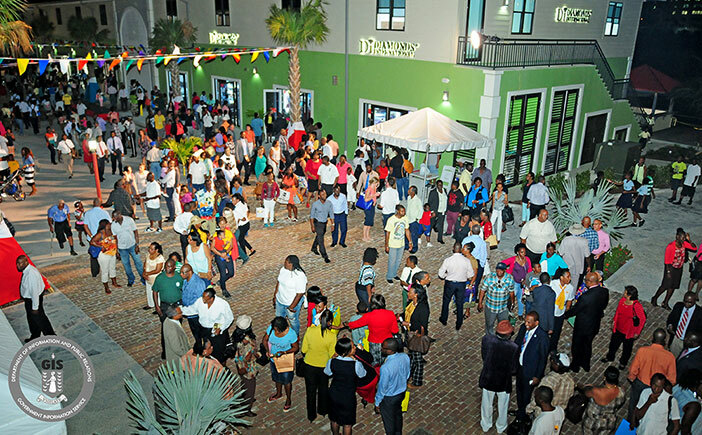 The Tortola Pier Park called an ‘unmatched shopping, dining and entertainment facility’ was officially opened last evening. The eventful day offered the public an opportunity to tour the Pier Park as well as receive a first class experience of the Territory’s prime tourism product. Premier and Minister of Finance, Dr. the Honourable D. Orlando Smith, OBE, stated at the official opening ceremony that destination BVI is on the move. 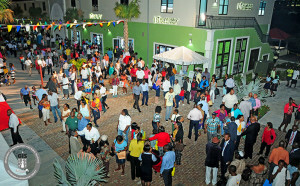 The Premier said that the pier park offers an impeccable selection of unique merchandise, jewelry, drinks, clothing and more that cannot be found anywhere else. He added that since the opening of the cruise pier, many persons have made positive comments about the development of the pier park including heads of state, leaders in the tourism industry, captains and tourists. Minister for Communications and Works, Honourable Mark Vanterpool, in his remarks said he was elated to see the completion of the project. He stated that it is a well-executed project and a worthy investment for the people of the Virgin Islands. Following the opening of the cruise pier in April, 2015, there has been an increase in the number of cruise ship passengers visiting the Territory. A record number of 700,000 passengers are also expected to visit in 2016. Tortola Pier Park now holds about 23 retail stores while the Terminal Building is occupied with 100% locally owned businesses.